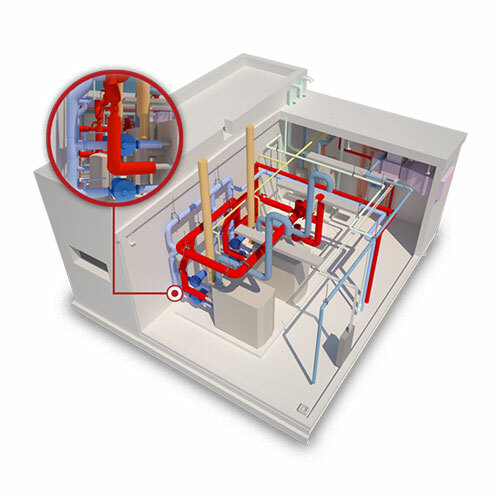 Our Design Suite is compliant to BS 7671:2018. We are the market leading developer and supplier of specialist software and positioning technologies for the Building Services industry. 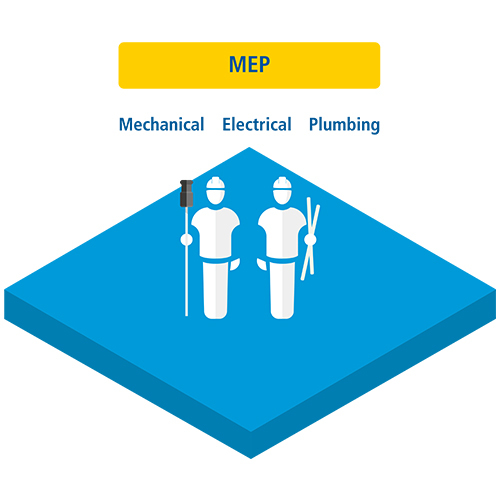 With focused development, and a customer base specific to the Electrical, Mechanical, HVAC and Rail Industries, over 96% of the UK’s top Contractors utilise software and services from Trimble MEP. 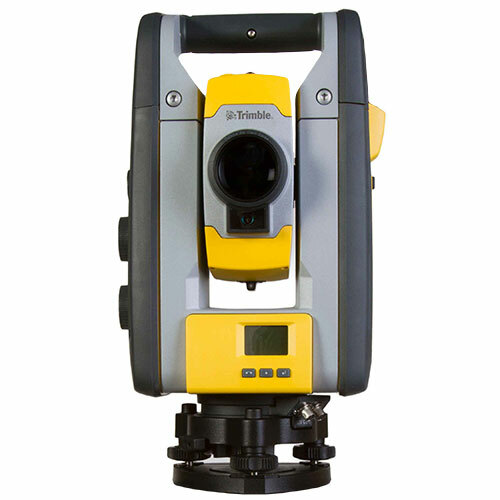 Trimble Robotic Total Stations provide continuous measurement information for the accurate layout of your design data. One person can accurately layout hundreds of points in a single day even when in a complex design. Amtech is the primary software used on all of our projects for design, procurement and management, as well as the control of recording and onsite testing results.